Trey with Capt. Scott catching a big redfish in St. Simons Island. Trey guided by Capt. Scott Owens catches a nice St. Simons Island Georgia redfish. 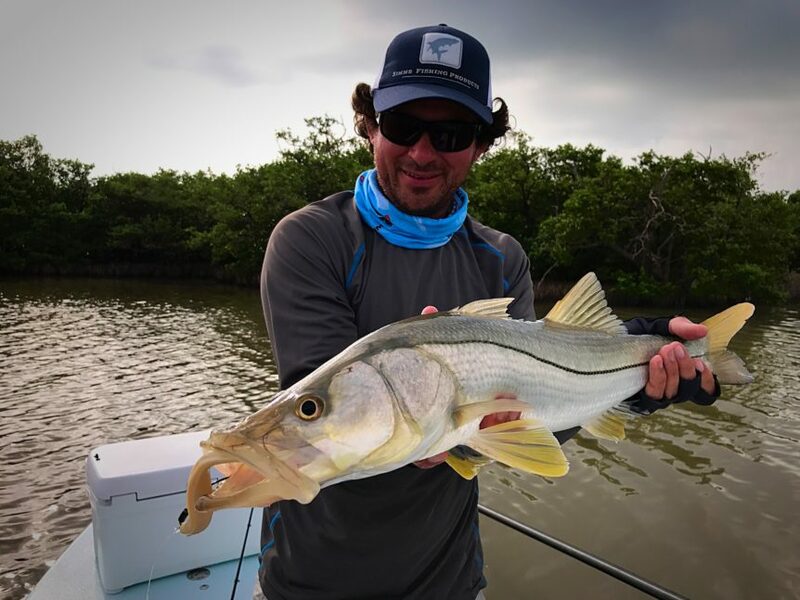 Captain Scott sets out to find new adventures and excitement in the wild outdoors of the Southeastern U.S. and more! 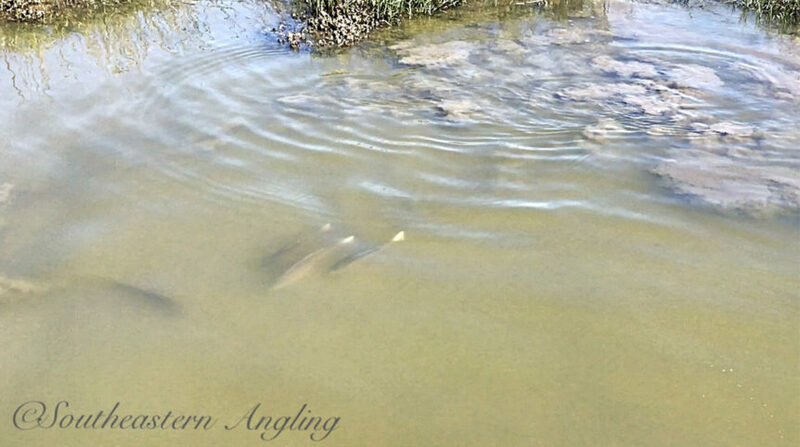 Huge school of redfish cruising the flat. Capt. Scott Owens with Southeastern Angling chases a large school of redfish with his client in St. Simons Island Georgia. 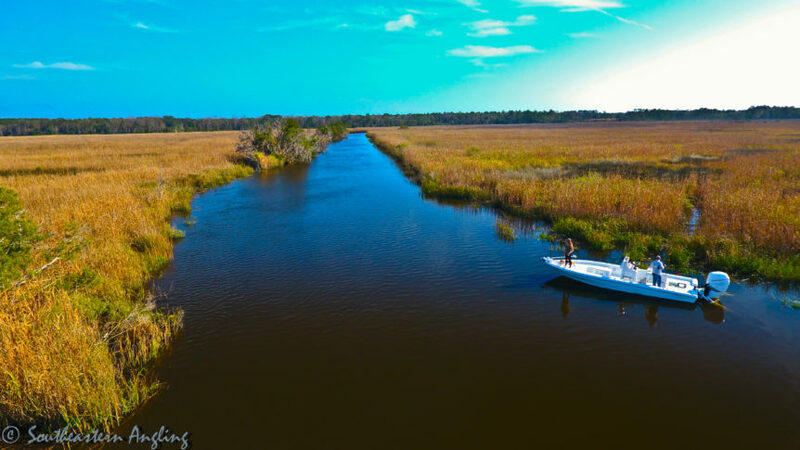 Shallow water site fishing redfish with Southeastern Angling’s Capt. Scott Owens. Wintertime sight fishing St. Simons island. 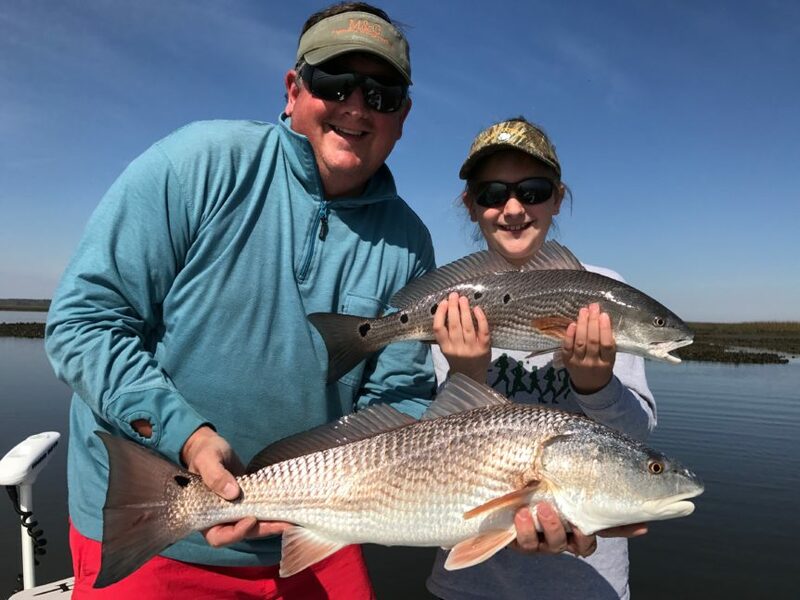 Wintertime brings clearwater and great conditions for site fishing large schools of redfish right here in Saint Simons Island, Jekyll island, Cumberland island, and sea island. This video is about an outdoor lifestyle for which we live for.